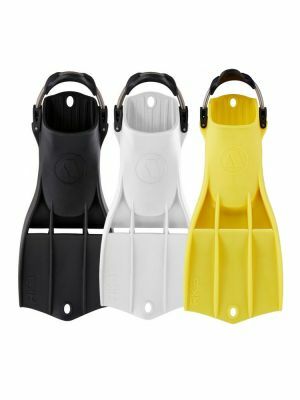 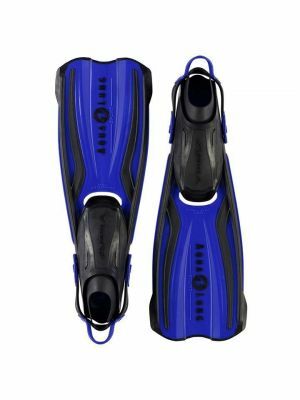 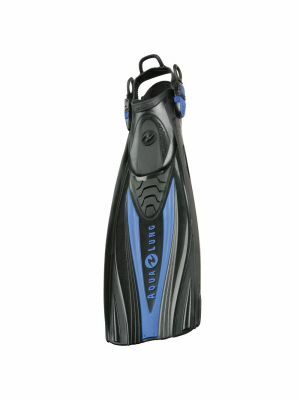 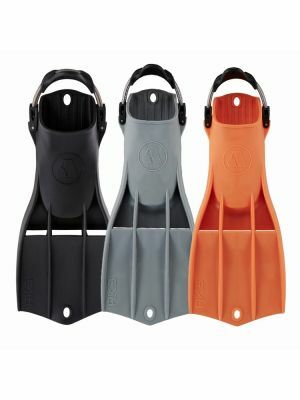 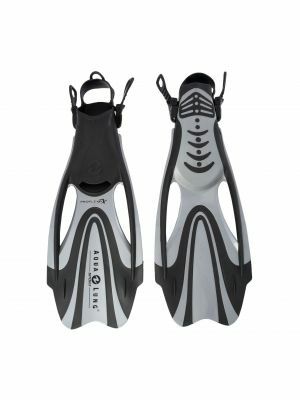 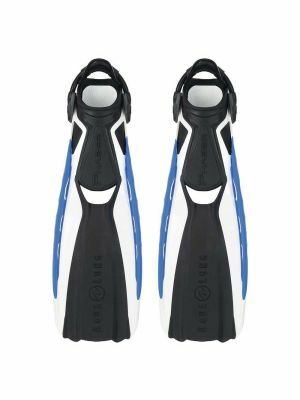 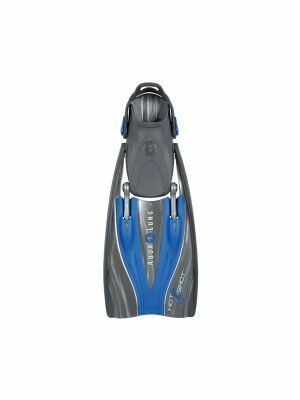 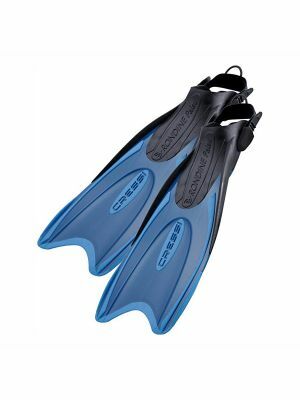 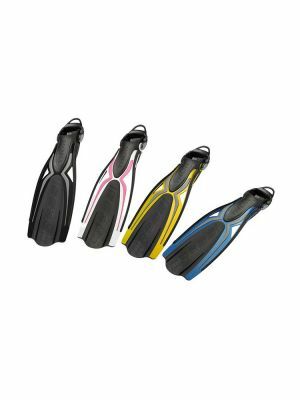 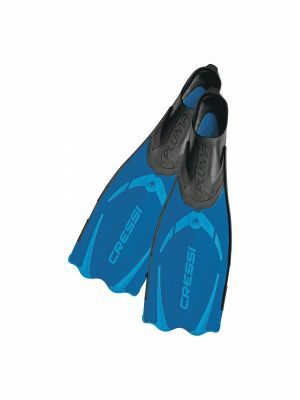 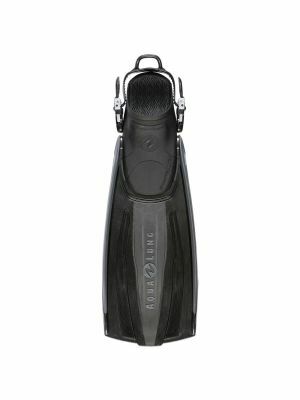 Fins are a must have in your dive gear. 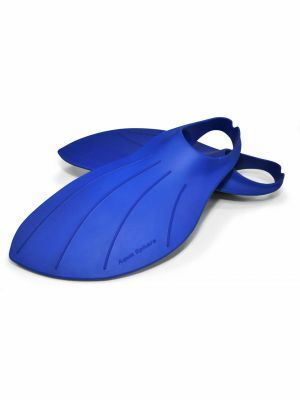 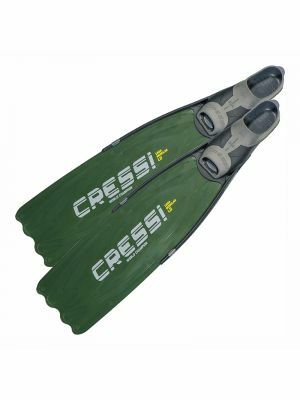 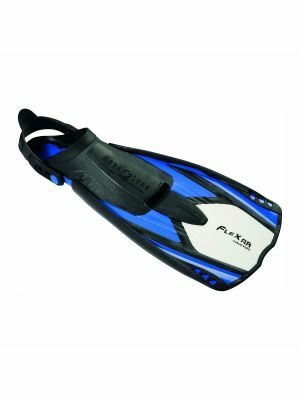 As you would expect, we offer a broad selection of fins in various designs and sizes for scuba diving, free diving and dive training. 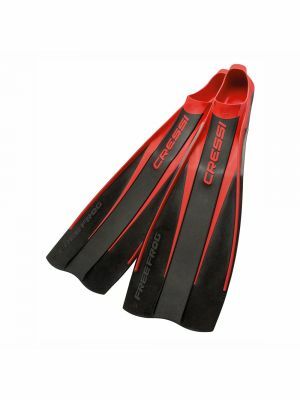 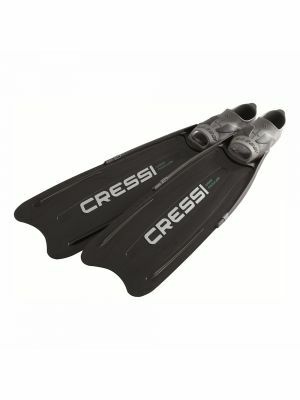 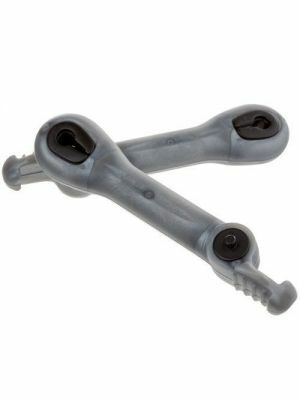 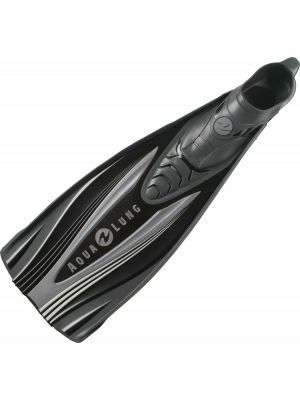 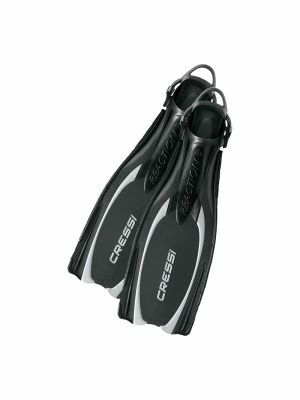 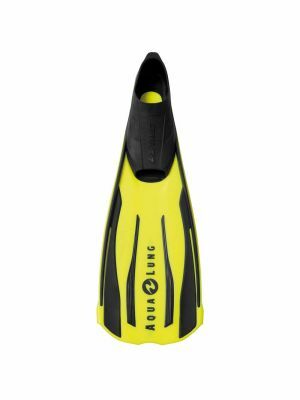 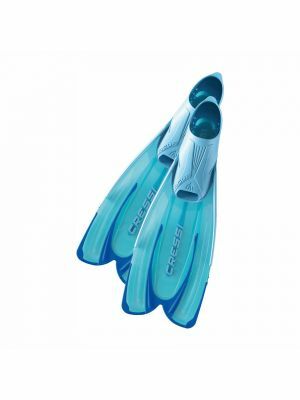 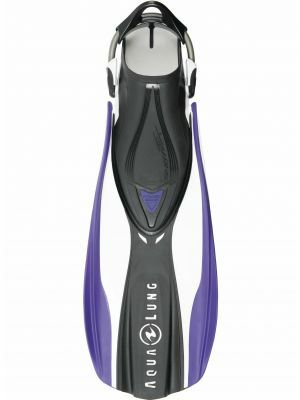 We stock fins from Aqualung, Aqua Sphere, Cressi. 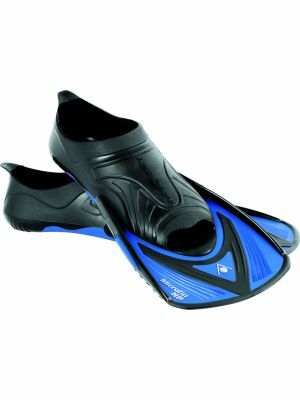 Look out for the ultimate fin design in the Apeks RK3.